I’ll be returning to C’est What on Thursday September 27th. 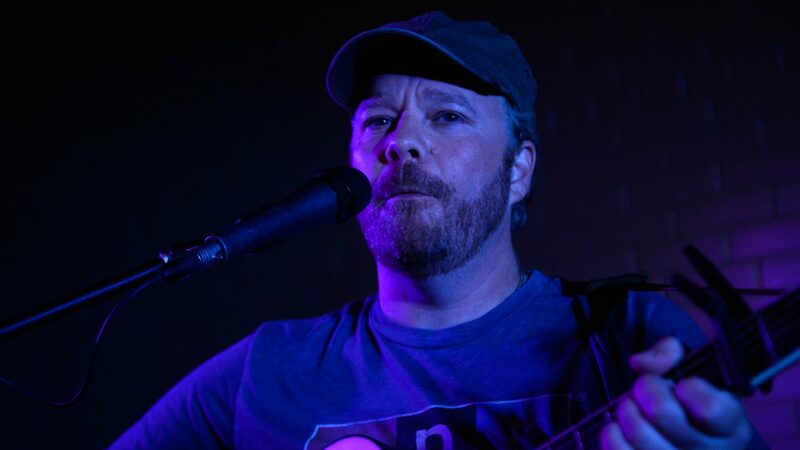 The night will feature a performance by the super talented songwriter and performer Murray Foster. Michael Glendon will be joining me on saxophone. Here’s some video from our last show at C’est What.